Personal publishing service company Shutterfly has acquired Israeli photo software Photoccino for undisclosed terms, the company announced this morning. This is Shutterfly’s third acquisition this year, after snapping up online photo services business Kodak Gallery for $23.8 million and online publishing company Tiny Prints in a deal valued at $333 million. 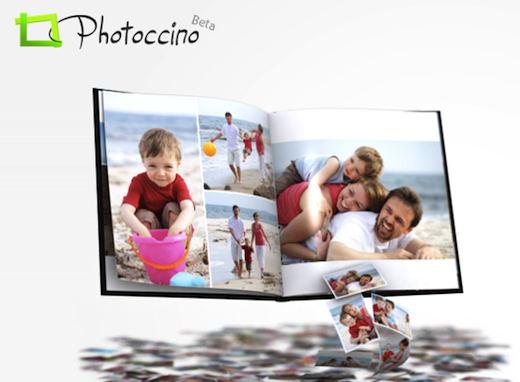 With Photoccino’s capabilities, customers will be able to more efficiently organize and select the best photos from their ever-increasing archives so they can quickly and easily create photo books, calendars, cards, and photo gifts. Photoccino’s technology applies proprietary algorithms to analyze and evaluate the quality and content of photos, ranks them, and automatically creates photo products using the customer’s best images. The company’s current employees will join Shutterfly but continue to be based in Haifa, Israel. Photoccino was founded in 2011.